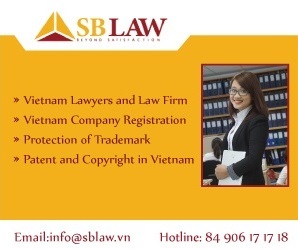 (S&B Law) In case foreign invested company in Vietnam (FIC) shall have to consider terminating employment of a number of redundant employees due to organizational restructure. Under Vietnam Labour Law, this shall be considered as labour contract termination for the reasons of restructuring of company business. Thus, due to the complicated nature of the work, labour matters must be carefully processed under the Vietnam Labour Laws. ▶ To account and finalize unpaid salary, untaken annual leaves, severance allowances under the laws (if any) and all outstanding Personal Income Tax, Social and Health Insurance incurred to the redundant employees. ▶ Acting for a number multinational companies in Hanoi to prepare Internal labor rules, Labour Collective agreements under new Vietnam Labor Law. We anticipate that our work will comprise of the following 2 main work streams. These are the key work streams required in any termination process. Depending on FIC’s specific position/situation, other works may be required. Such additional works shall not fall under the scope of this Engagement Letter, but could be provided upon request. 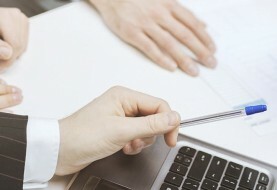 Advice most appropriate approach for outstanding matters found during the analysis process. Assist FIC in preparing the labor redundancy plan for submission to local labour management authority. Liaising with Competent Authorities for processing termination labour contracts of redundant employees. FIC will review, approve and where necessary sign these documents. English documents should be used for reference other the purposes of discharging FIC’s responsibility for the positions taken and the underlying company information. Previous article Social insurance in Vietnam.